Tom Sachs, Model One, 1999. Mixed media. 32 x 41 x 14 inches. Collection of Shelley Fox Aarons and Philip Aarons, New York. Image courtesy Tom Sachs Studio. 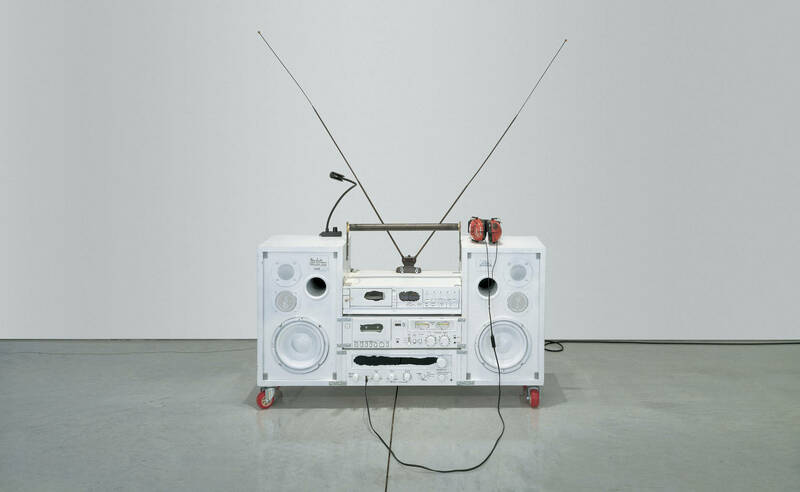 Image courtesy Tom Sachs Studio.